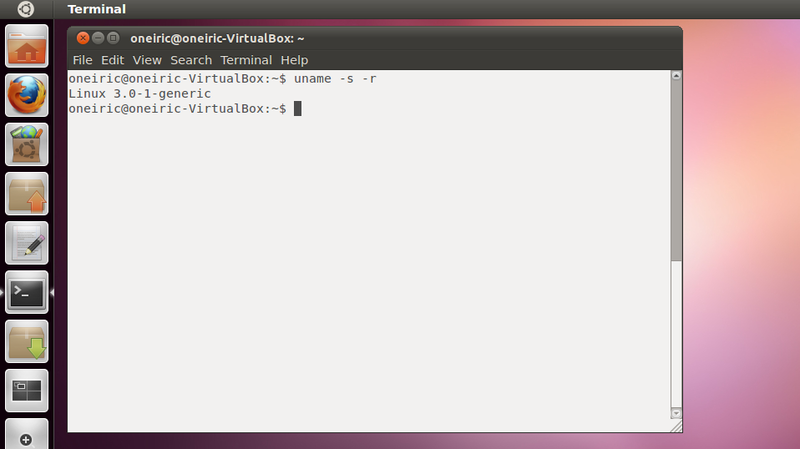 Ubuntu 11.10 has received many new updates in last few days. Here is a quick summary of recent changes. LightDM is now the default login display manager in Ubuntu 11.10. Currently it is not themed but a nice greeter will be designed before the end of the cycle matching with overall design of Unity. Unity has received a bugfix update fixing some issues. Full changelog here. 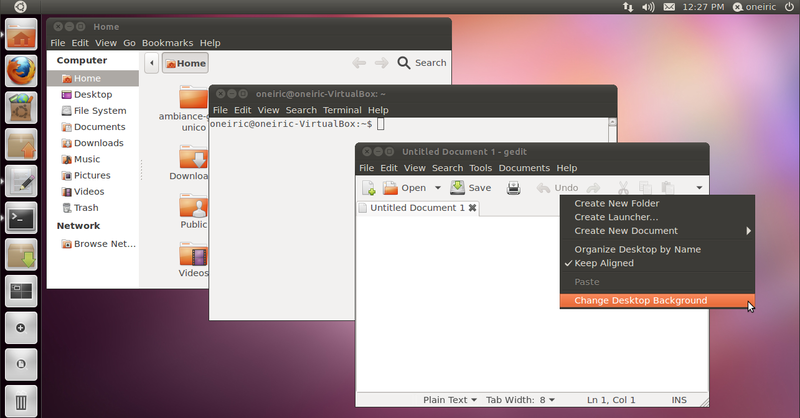 Unity 3.8.16 will also be released as an update for Ubuntu 11.04 users. 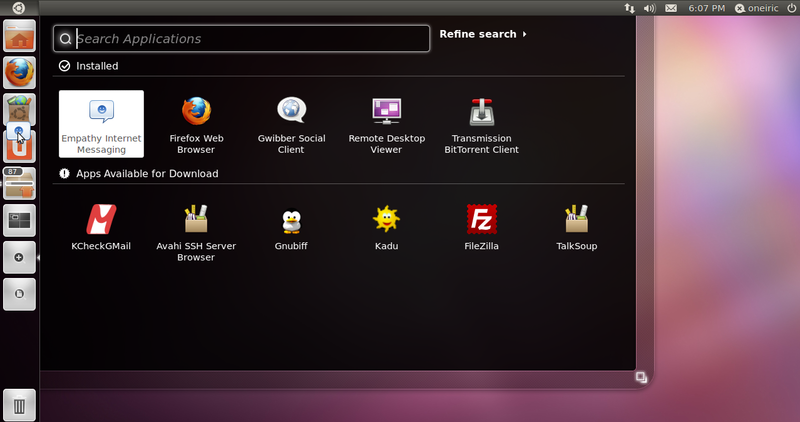 Ubuntu 11.10 daily build images are now available as Hybrid ISOs. 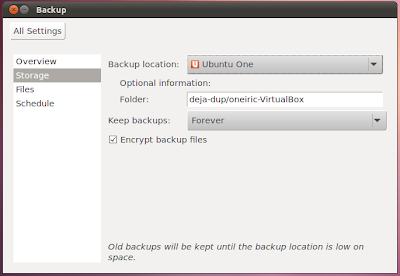 With Hybrid ISOs, images can be simply copied to USB drives and there is no need to use a USB creator application unless you need persistent storage. Full announcement details here. A very interesting discussion on Hybrid ISOs is also going on Ubuntu Forums. 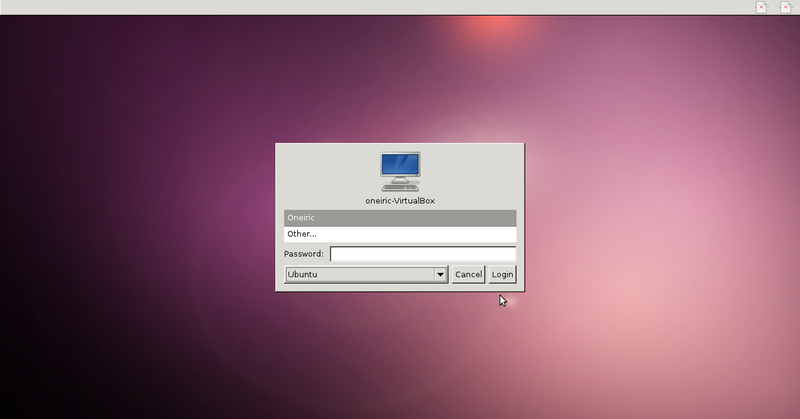 Latest Linux kernel 3.0 is now available in Oneiric. 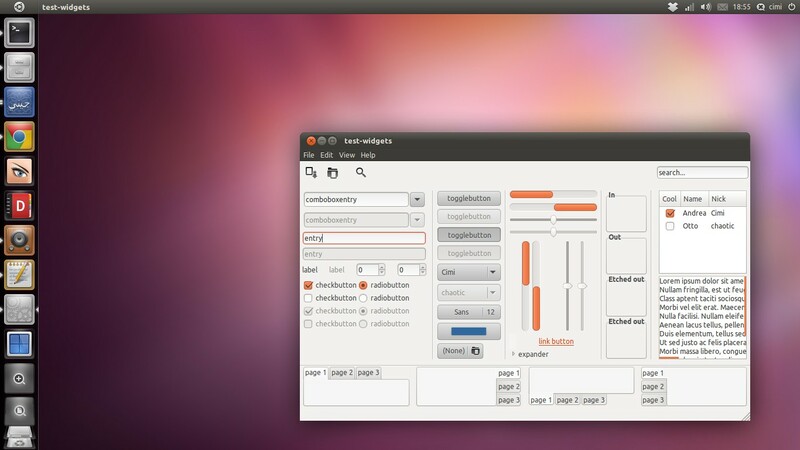 Ambiance GTK3 theme, has not landed in Ubuntu 11.10 yet, but here is a screenshot from latest version pulled from bzr branch. And another one shared by Andrea Cimitan from design team. 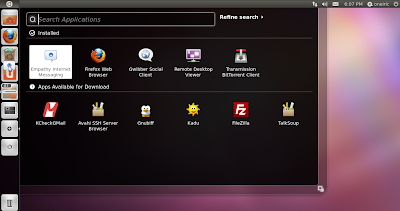 Deja Dup is not yet default in Oneiric but a recent update brought Ubuntu One integration.